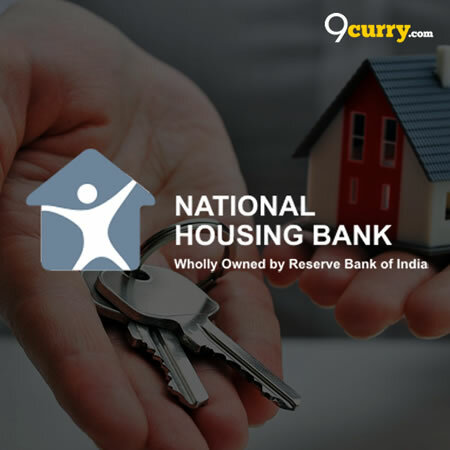 National Housing Bank Admit Card 2019: Below are the admit cards published by National Housing Bank - National Housing Bank (NHB) / ibpsonline.ibps.in. The recent Admit Card issued for the recruitment drive is Asst. Manager Admit Card 2019. National Housing Bank Asst. 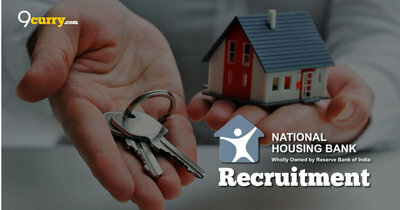 Manager Admit Card 2019: National Housing Bank (NHB) has issued the Admit Card on 11 Apr 2019 for National Housing Bank Asst. Manager Exam 2019 which is scheduled to be held on 21 Apr 2019.